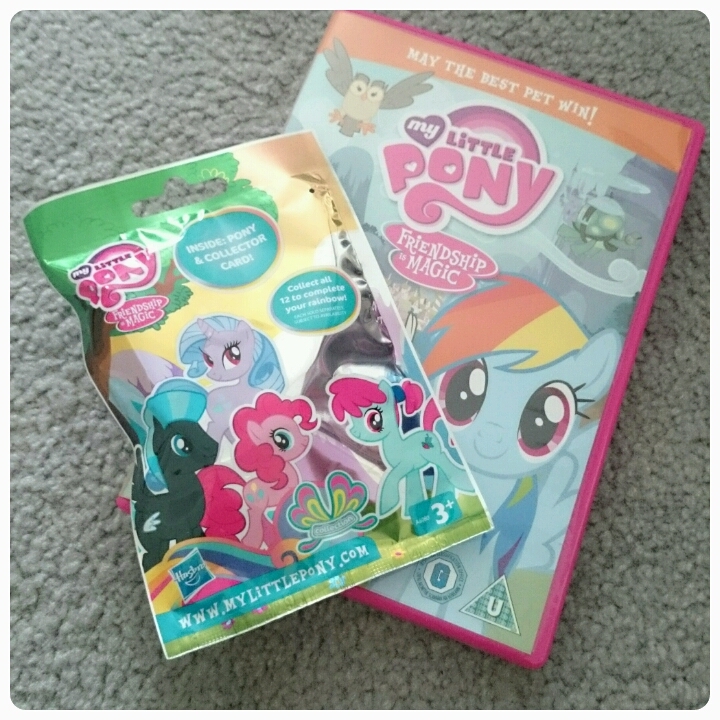 I love how programmes from my childhood seem to come back around and one of those shows is My Little Pony. I remember making my brothers watch this with me when I was fed up with Transformers and Thunder Cats. There are still a few characters that I recognise including Rainbow Dash however they've just been given a modern makeover…. I would say the DVD is aimed at children aged 3+. The episodes are each around 15-20 minutes long and are the perfect length to keep little ones entertained whilst mummy catches up on the latest blog posts whilst drinking a warm cuppa!! Each episode has a bit of adventure mixed in lessons to be learned among them learning not to give up and that friends can be found in unlikely places. It is available to buy now, perfect for the kids and a good nostalgia trip for the adults.!! 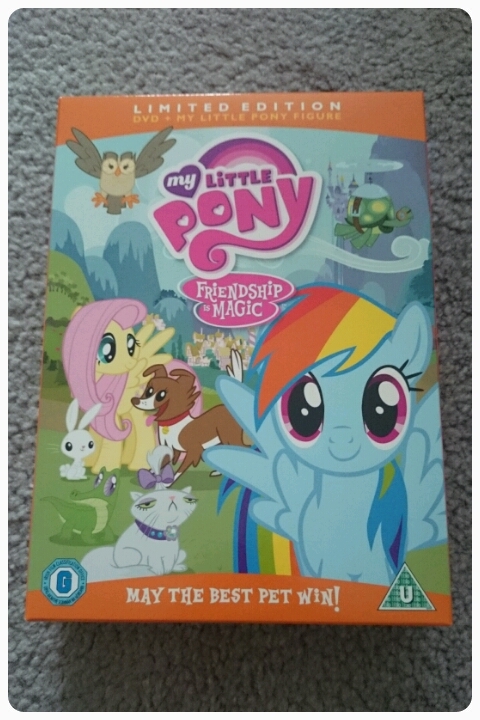 Disclaimer : I was sent a copy of this DVD FOC for reviewing purposes however all thoughts and opinions are my own.